Which weight lifting variable is the most important factor for muscle growth? 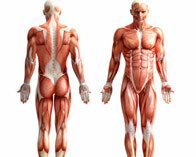 How much muscle can the human body naturally manufacture per week? At what point does your workout become catabolic? 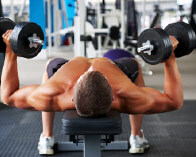 Smaller muscle groups can be trained more frequently than large muscle groups. 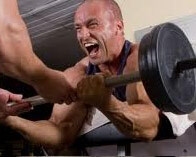 Weaker body parts can be trained more frequently than stronger body parts. Skinny guys should only stick to compound movements, not isolation movements. Which is not an example of a muscle-building intensity technique? If you could only choose one implement to build muscle, which should it be? What is the optimal frequency of weekly training sessions for a natural lifter? Which type of intensity technique is not recommended for novice lifters? How often should you take a complete recovery week from your workouts? Is it better for a novice lifter to begin with a full-body routine or split routine? 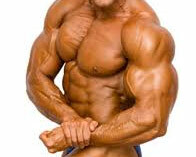 As you age it inevitably becomes harder to build muscle.